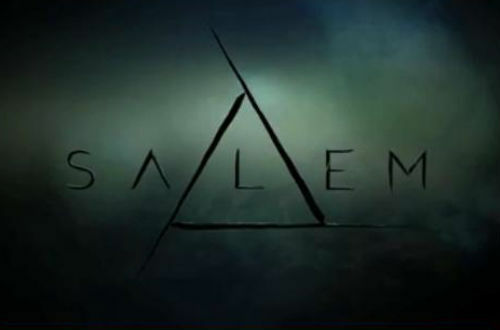 Finally we have the first official trailer from WGN “Salem“. The channel has published the first video in wich we can finally see some scenes from this new horror drama. The show seems very different from the others about witches and I hope that this will be a great show. This new teaser from WGN America’s “Salem“, similar to the others, gives me hope that this series will be dark and full of magic. Hope to see a real trailer very soon, in the meanwhile, enjoy this special chair. A new teaser from WGN America has been revealed. The channel has published a new teaser for its new series: “Salem“. Titled “Rope“, in the video we can see some witches and their execution. We hope to have a real trailer very soon because this show seems to be very interesting. The cable channel “WGN America” is actually working on its first original series. “SALEM“, a new series that will explore what really fueled the town’s infamous witch trials and will dare to uncover the dark, supernatural truth hiding behind the veil of this infamous period in American history. The drama will be produced by Brannon Braga (Terra Nova) and part of the cast will be Shane West (Nikita), Janet Montgomery (Human Target) and Ashley Madekwe (Revenge).